TL;DR The chair-throwing Toronto woman has been identified as being Marcella Zoia, a 19-year old woman. 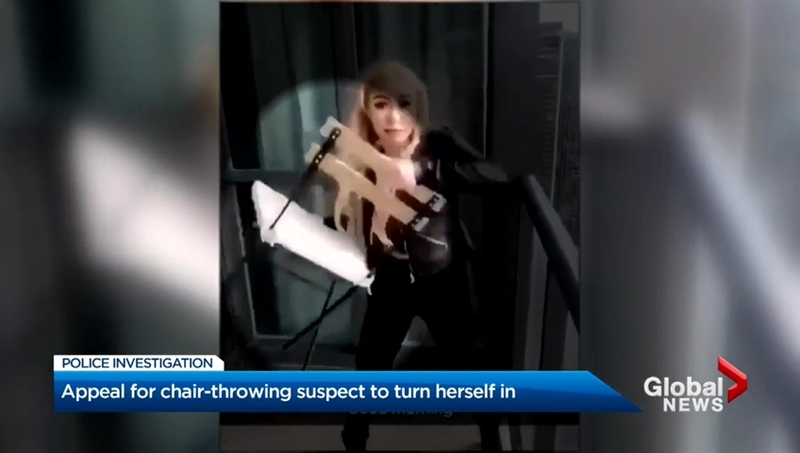 Zoia was seen throwing a chair off a high-rise balcony towards the Gardiner and Lakeshore Blvd.in a video that went viral recently. The suspect is facing three charges - mischief-endangering life, mischief or damage to property under $5,000, and common nuisance. It is not believed anybody was injured by the chair. Marcella Zoia, of Toronto, faces charges in the disturbing incident that was captured on video and posted to social media, drawing outrage from across the city. The Toronto police have thanked the public for their assistance identifying the woman. This is irresponsible behavior that is unacceptable, ' Toronto mayor, John Tory said. It was grossly irresponsible behavior that could have caused serious injury and death'. The blonde haired suspect was clad in a leather jacket, black trousers and high heels as she tossed the chair off of the 45th-floor balcony towards the passing traffic below. The items, which police said were thrown from a "very high floor" in the building, landed in front of the entrance to the condo, police said. The video was captioned with "Good Morning". Earlier reports suggested the woman was staying in an Airbnb rental in the building. 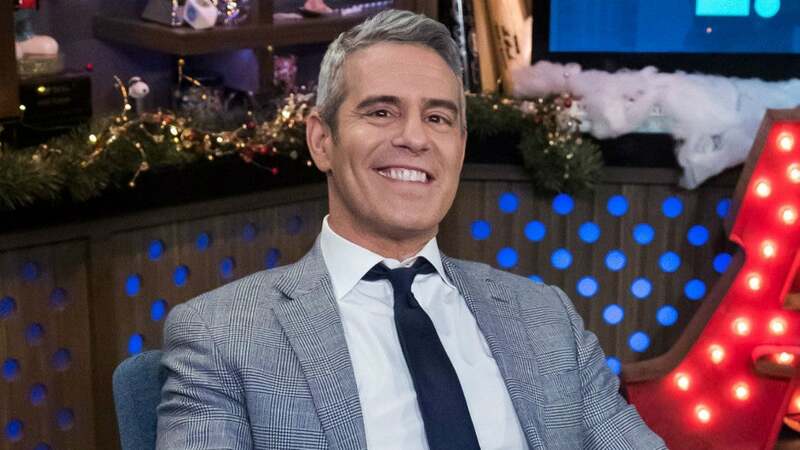 "We will be suspending any guest's accounts that appear to be connected to this incident".